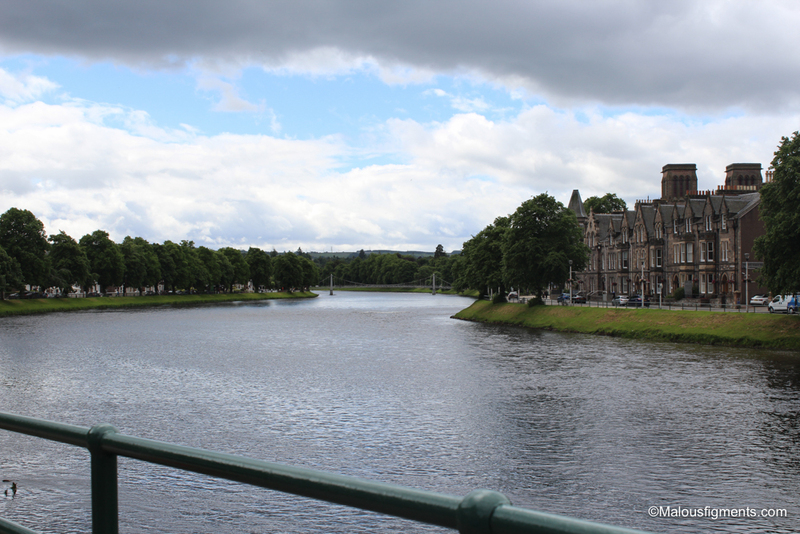 Inverness, the place close to Loch Ness, home of Nessi. The monster my dad told me to look out for. 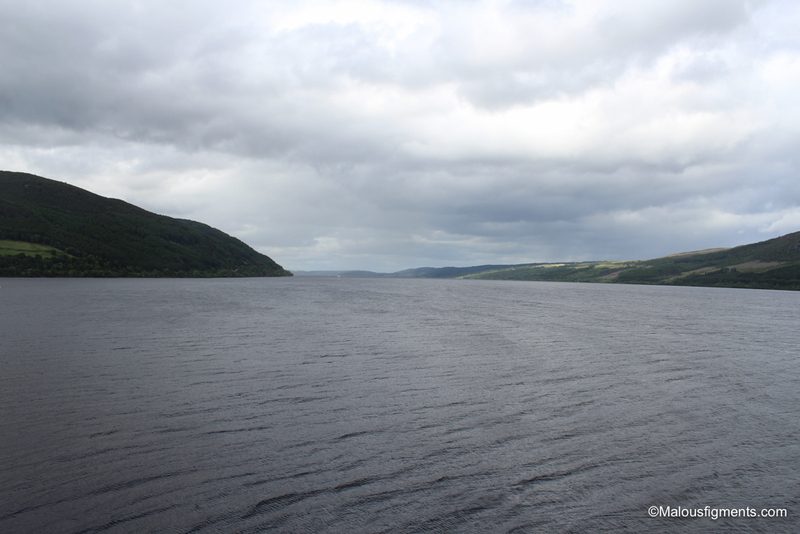 ‘Think twice before you dive into Loch Ness!’ But it is the monster we all secretly want to see. That night we prepared ourselves in Cavell House to face the monster. Batteries of camera’s were charged, we filled our stomachs with chinese, followed by scrambled eggs, salmon and homemade bread in the morning. 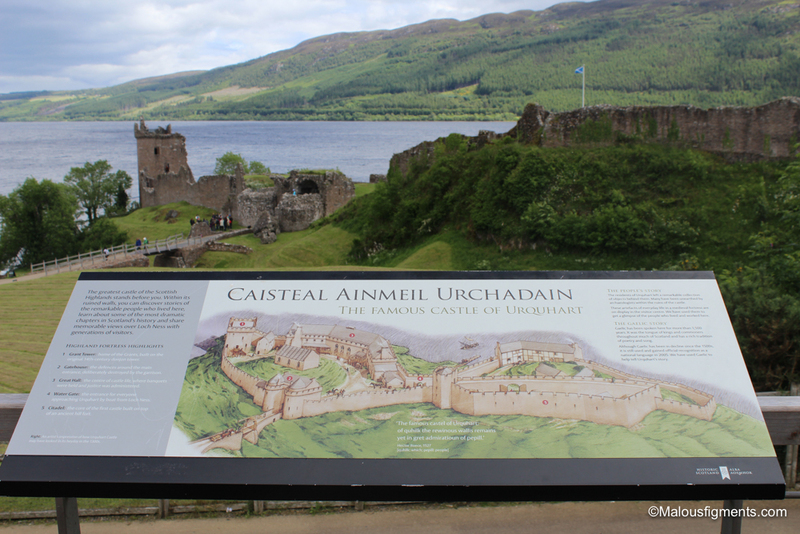 The next day, a 30-minute bus ride brought us to Urquhart castle located at Loch Ness. For a little while, we forgot about Nessi as the castle and the view of the lake were too pretty to ignore. Its location with the view of the lake is so, so pretty that I kept on taking pictures of the same view from slightly different angles. Looking out on the lake, the water stayed rather still; the only waves coming from the wind and the occasional boat that passed by. 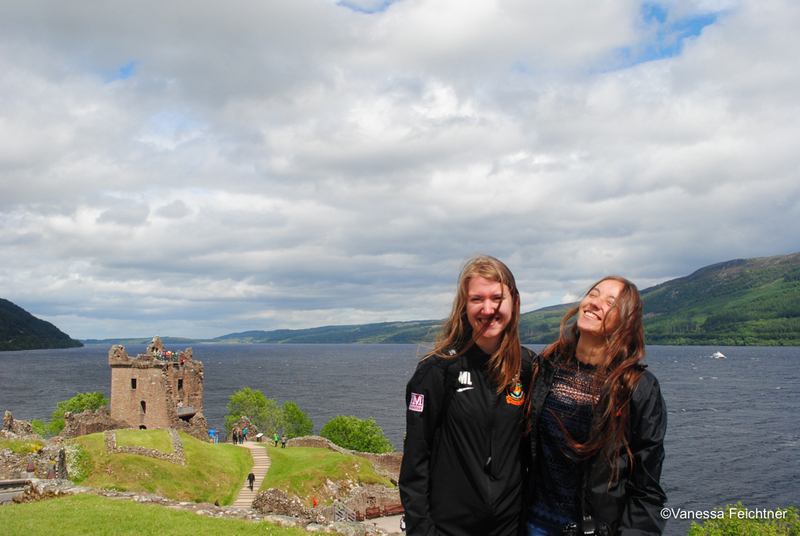 Eventually, we forgot about Nessi entirely and simply had fun walking around the remains of the castle. Even though we didn’t spot the monster, our charged batteries were certainly necessary. 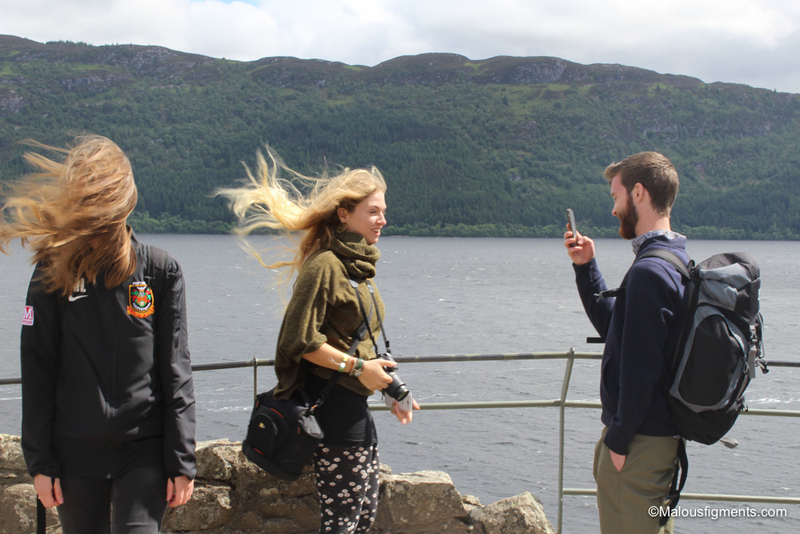 And the wind… let’s say the wind mostly enhanced the pictures we took. 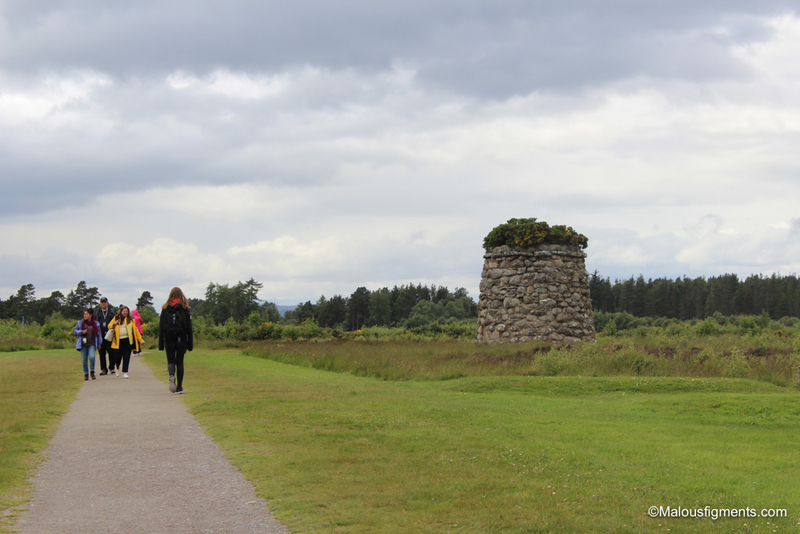 On our second day, we didn’t make another attempt to spot Nessi and instead went to Culloden Battlefield. 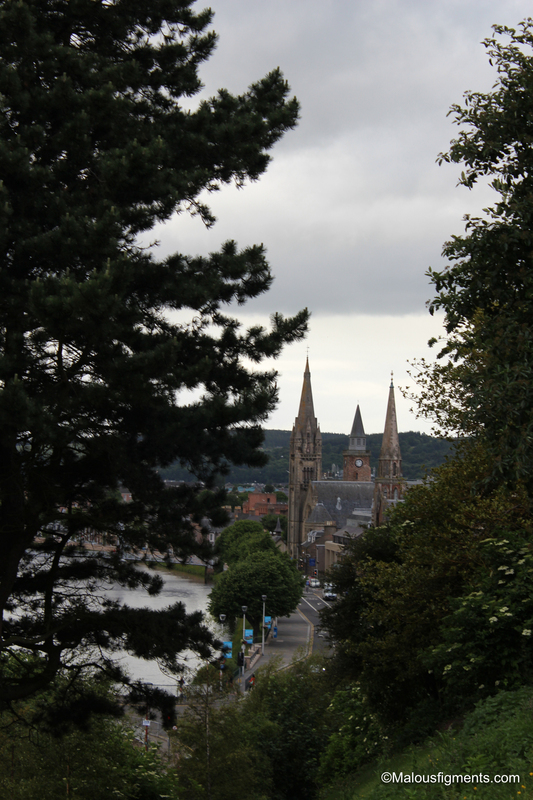 Likewise, as for the castle, it took us about 30 minutes by bus to get here. 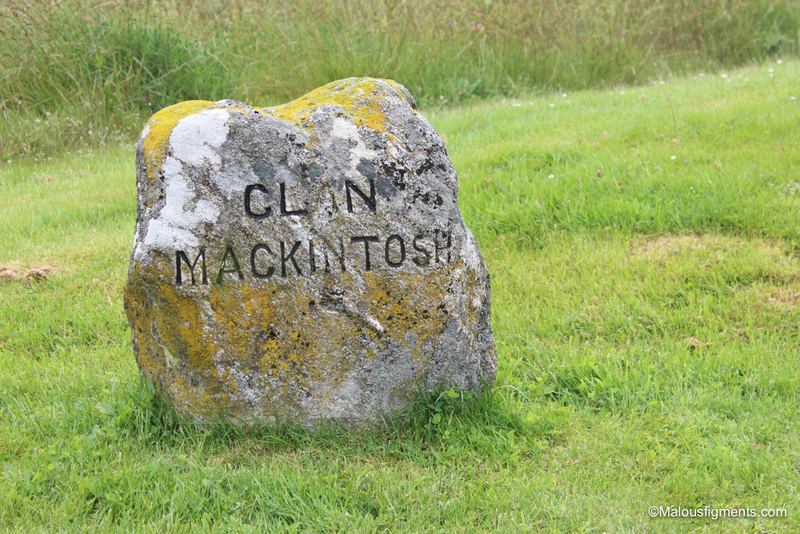 It is on this battlefield where the final battle of the Jacobite rising took place. 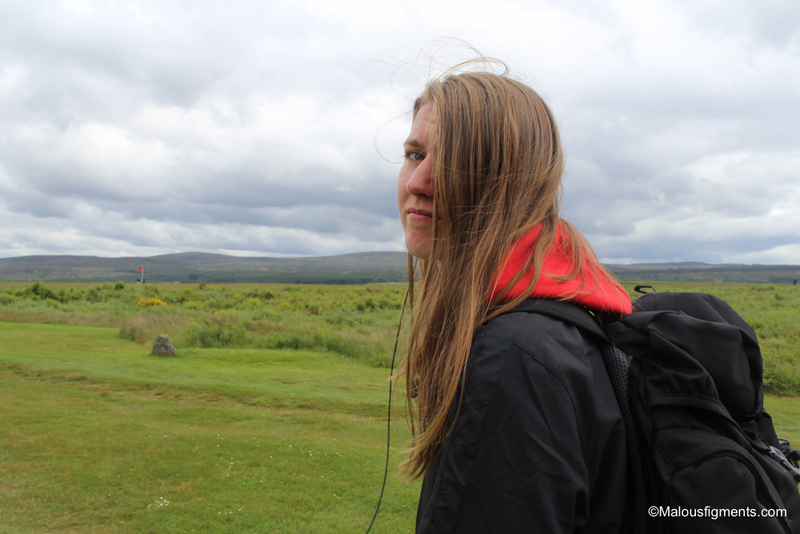 As you can tell by her face, Iben enjoyed this place very much. She enjoyed it so much, in fact, that every picture I took of her ended up like the following. 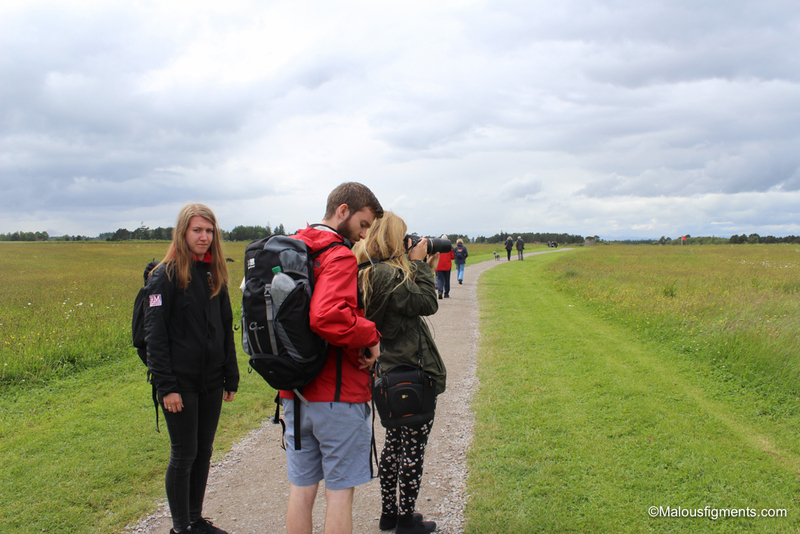 Unaware that we could enter the battlefield for free, we paid £8.50 to get in the museum. It was slightly a waste as I took no interest in the Jacobite rising and all there was to see was mostly an empty field. 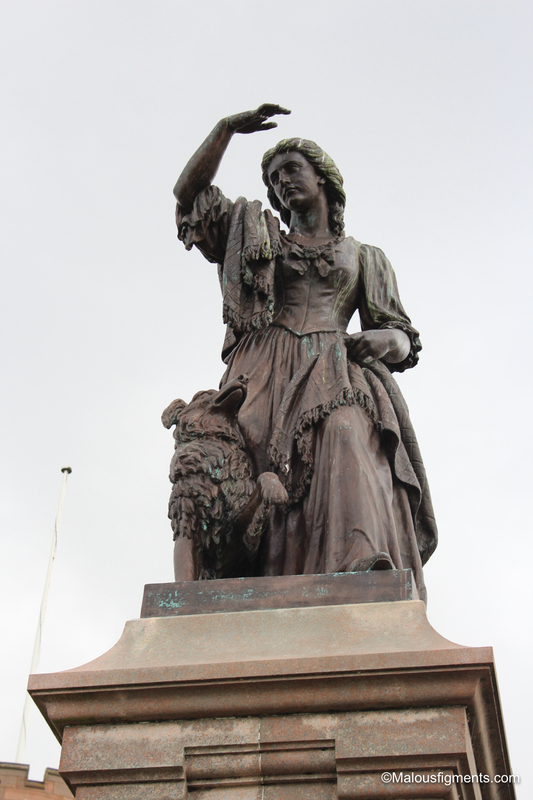 Luckily, Iben’s smile did return when we finally left. 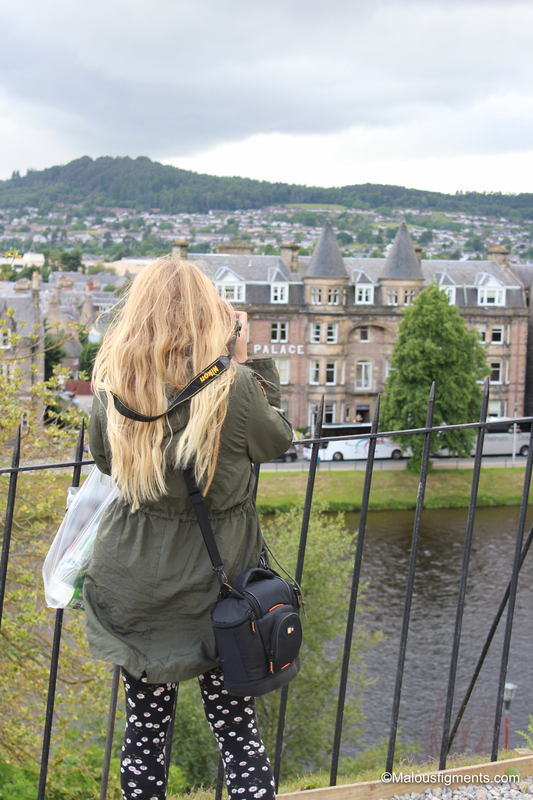 Part 3: On the lookout for Nessi!